If you are looking for the “must have” items for preschoolers as far as math, art, and science, these would be my top picks! This also has my iconic counting bear picture that you see on the Preschool Inspirations facebook page. 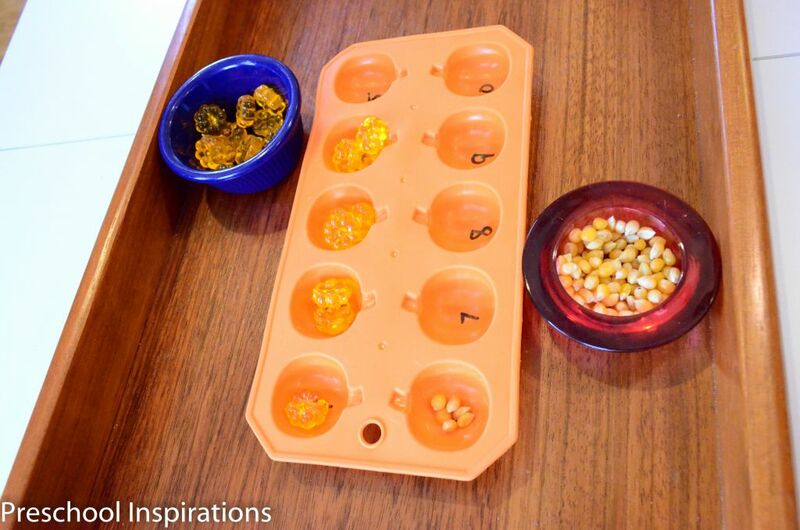 This fantastically fun literacy game is both exciting and educational. I am a huge proponent of learn through play, and this is what it looks like in action. 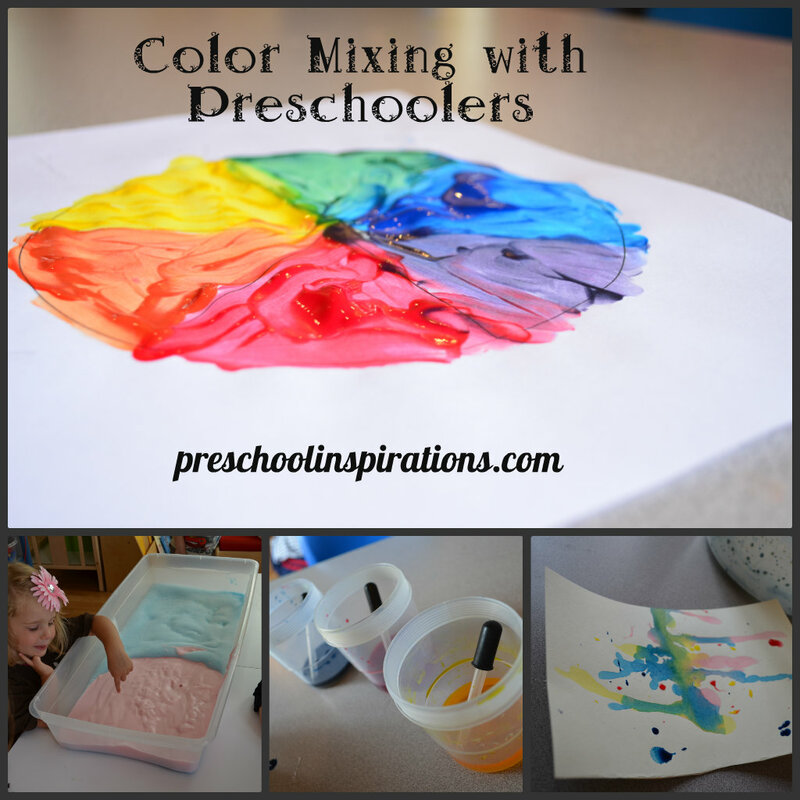 We LOVE color mixing at my preschool, and these are three of our favorite hands on learning methods to make new colors. This is a Montessori inspired literacy activity that teaches name recognition. 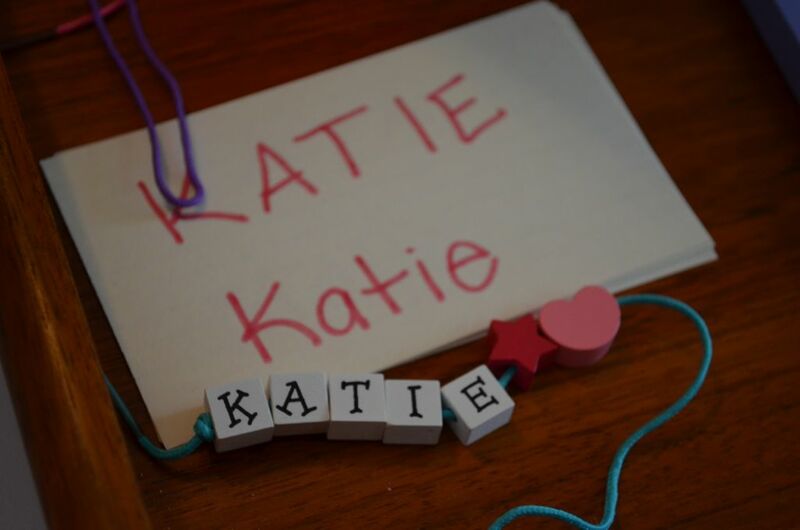 I love lacing and literacy, so this is definitely one of my favorite learning activities. 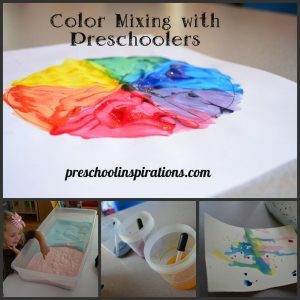 My preschool class had a blast doing these activities, Montessori style! It involves one of my favorite materials: seasonal ice cube trays! We don’t have a word wall, but I like our method better. 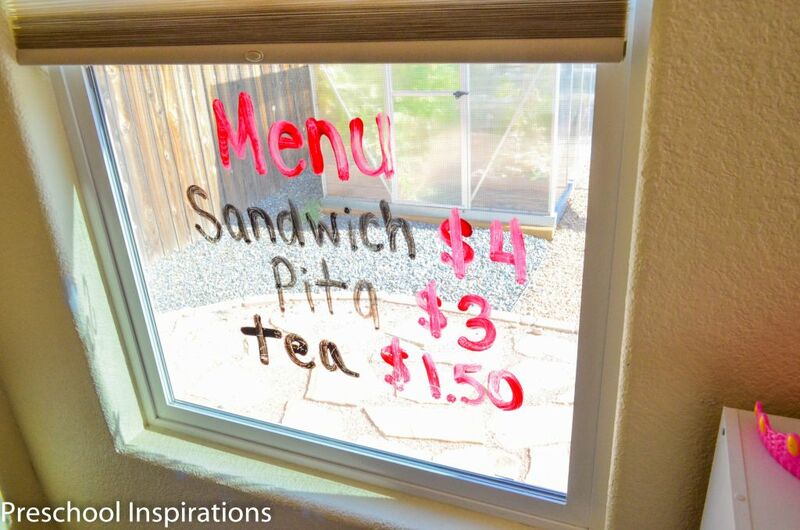 The Word Windows are my reinvented way of helping provide a print rich environment. Perhaps you don’t think spiders are fun. 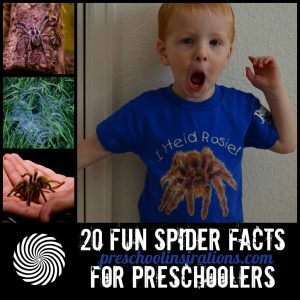 It wasn’t until I had my own kids that I started taking more of an interest into bugs and insects. 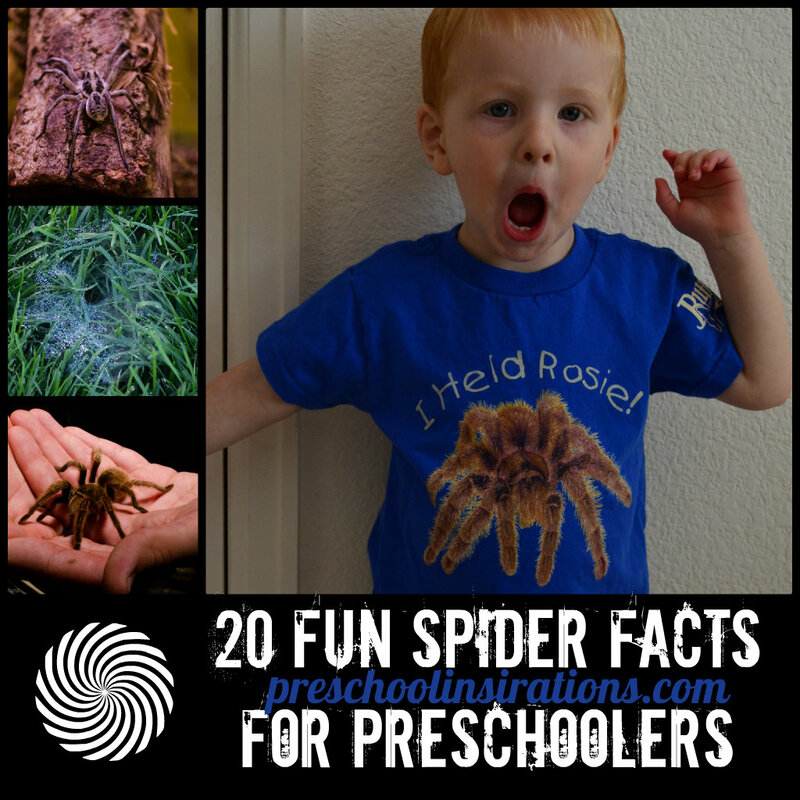 You are bound to learn a handful of new spider facts in this post! This is my family’s story which shares the joys and struggles of raising a child with special needs. Our daughter was born with eight fingers, and I wouldn’t have it any other way. With Plaster of Paris, a sea star ice cube tray, and pastini, you can make your own starfish! I love how amazing these turned out, and they have provided hours upon hours of ocean learning enjoyment. 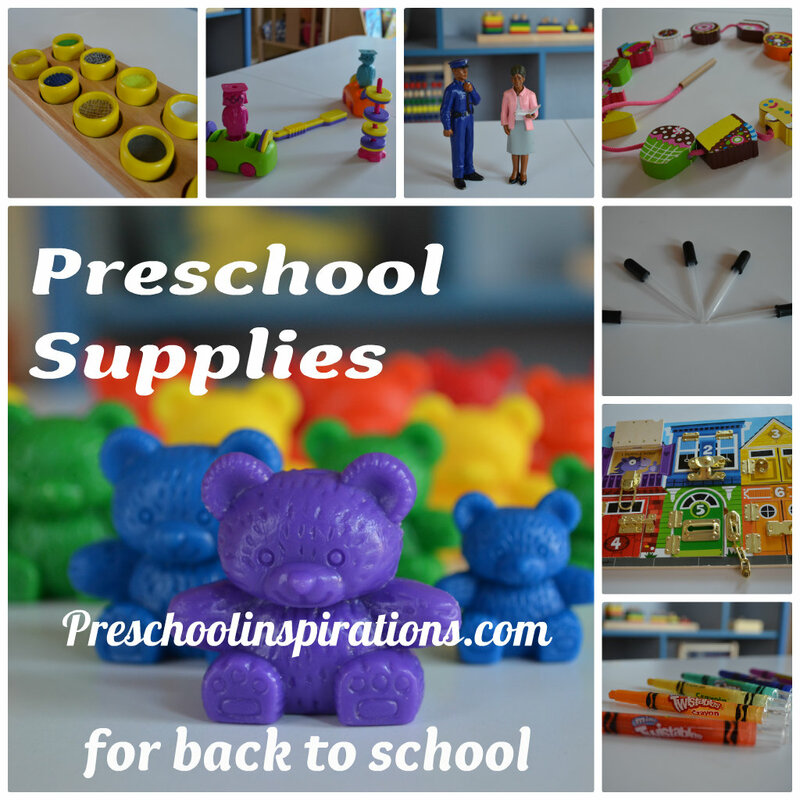 Another list of preschool must haves! 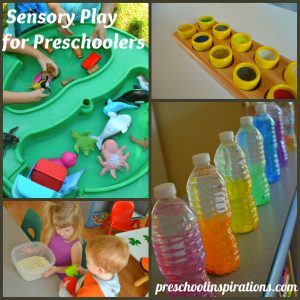 Sensory play and fine motor practice are some of the most important learning domains for toddlers and preschoolers. 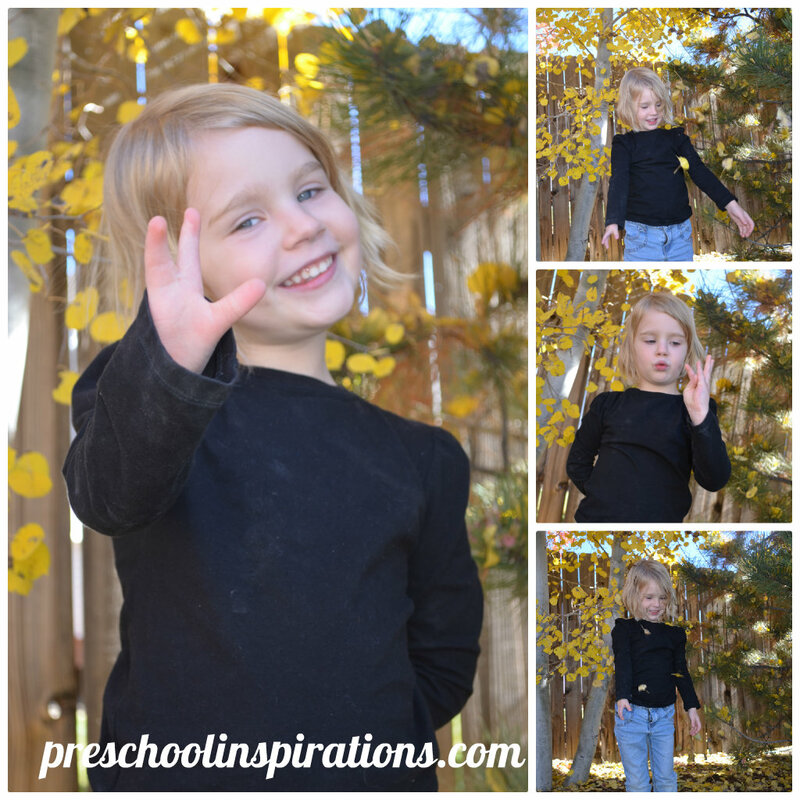 We practice these skills every day in my own preschool! Thank you for such a great year! I am so grateful to be able to share our ideas with you and to inspire you and the little ones in your life. I am so looking forward to what is in store for next year!! May you have an incredibly blessed 2014. Great selections to share. 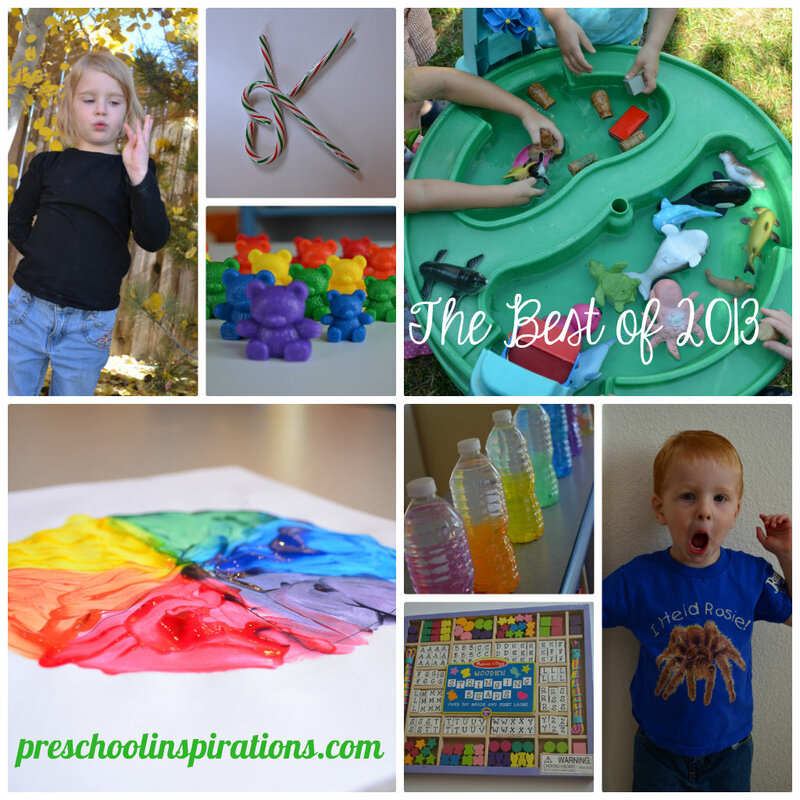 Thanks for joining the KBN Best Of Blog Hop. 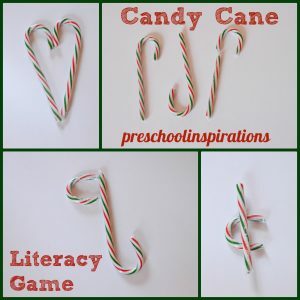 I particularly loved your candy cane literacy activities. Thank you so much, Jennifer! 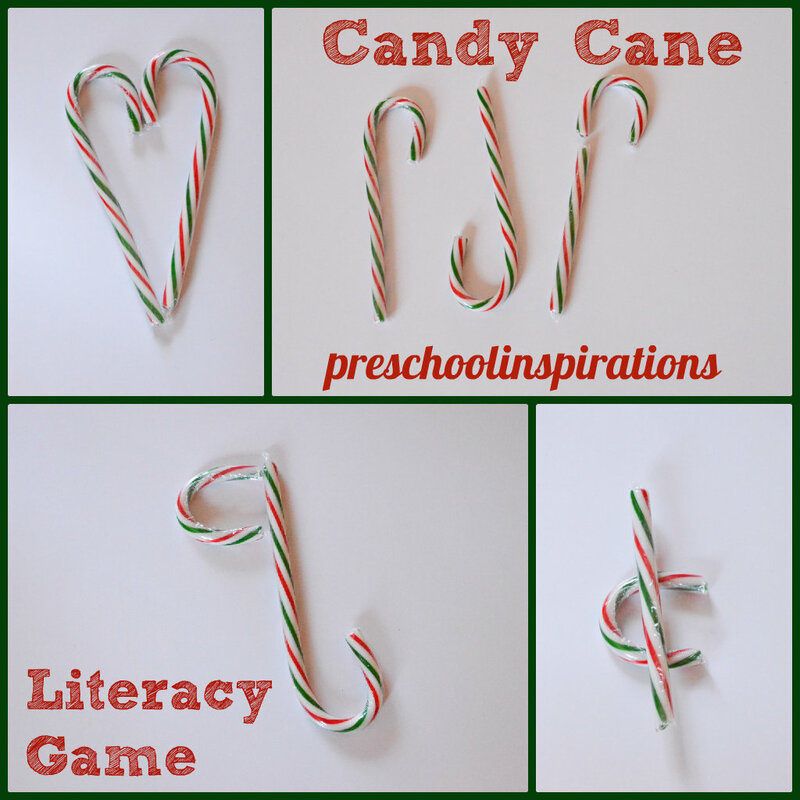 The candy canes were such a blast! 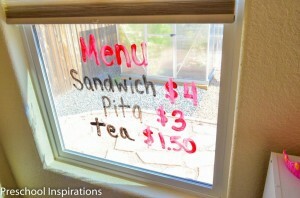 Thank you for putting in so much time and effort to make the Best of Blog Hop!! It’s so wonderful to be part of such an awesome group!